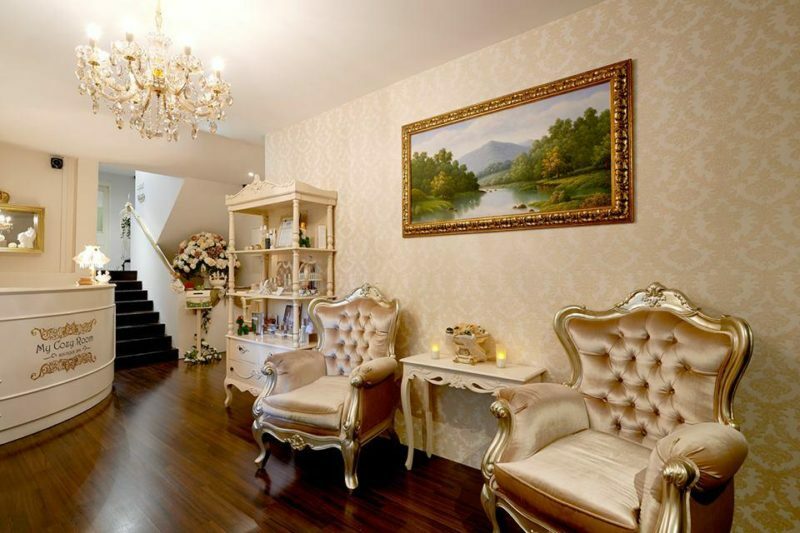 Home » This Place Will Whip Up A Facial Treatment To Suit Any Skin Condition! Don’t you hate it when facial salons up-sell you to sign up to specific treatment packages every single time you go because they claim your skin condition is different today and you need new treatments? I once had 10x of hydrating, 10x of purifying and 10x of detoxifying facials at some other facial salon!! So anyway, My Cozy Room offers customised facial treatment packages simply because it just makes more sense for their customers. Your skin condition changes depending on various factors and that’s why it makes more sense to have their therapist analyse your skin condition on the day that you come in for your appointment and then let them customise the most suitable treatment with the right products for you. Don’t worry if you have multiple skin problems, they’ll customise a treatment accordingly for you as well. And be prepared to be pampered. Each award-winning customised facial treatment lasts between 90 to 120 mins with a total of 16 steps. Their beauty therapists really take excellent care with your face. Although the duration was stated as 90mins, the actual duration may be longer as their beauty therapists are happy to spend more effort on you depending on the condition of your skin, especially on extraction. My therapist was very considerate in explaining the steps and the products that she used on my face as it was my first time at My Cozy Room. 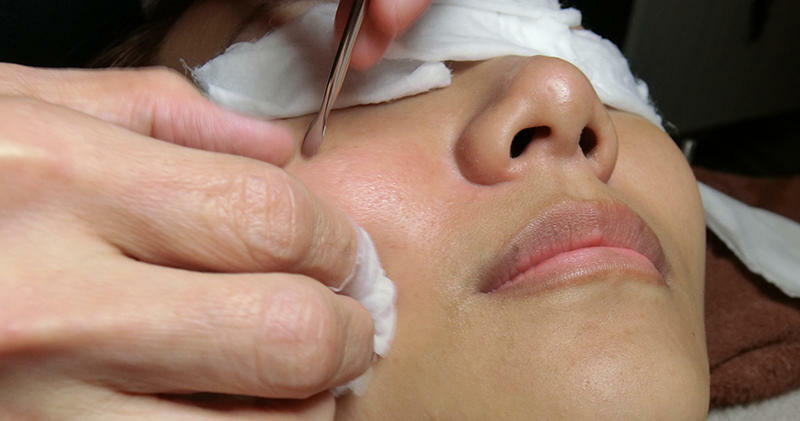 The lengthiest part of the entire treatment is the extraction for the removal of blemishes, blackheads and whiteheads. My therapist was extremely thorough and gentle. If you have severely clogged pores or acne skin, this is THE facial treatment for you, because their extraction process is very detailed! 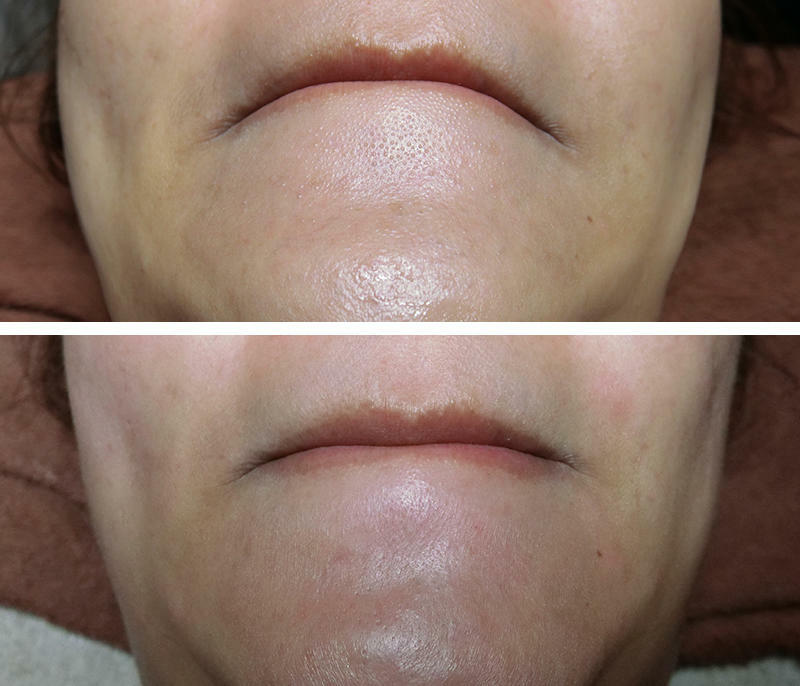 Check out the before and after photo here of my chin. You see a bit of redness as this photo was taken right after the extraction was completed. Amazing! Was it painful? Wee bit for the more stubborn ones. Here’s a SUPER CLOSE UP for a better view. See how much CLEANER my pores are!! When the treatment was done, the redness was quite minimal, probably due to the care they take after extraction. They applied tonic to disinfect, soothe and reduce redness of the skin on areas of extraction. A rose toner was also used to calm, relax and hydrate the skin. I thought the extraction would be the highlight of the entire facial (I do like my pores very very clean) but there was a revitalising Clear Quartz eye massage and an anti-aging lymphatic drainage facial massage after that. Oh my it was so comfortable. They used BABOR’s professional intensive moisturiser to massage my face (instead of massage creams which tend to be oilier), allowing the nutrients to penetrate into my skin more efficiently. The Clear Quartz crystals known as the “master healer” and will amplify energy and have a positive energy on the mind body and soul. They are icy cold and so soothing that it not only feels relaxing, it also helps to restore radiance in the eye area. 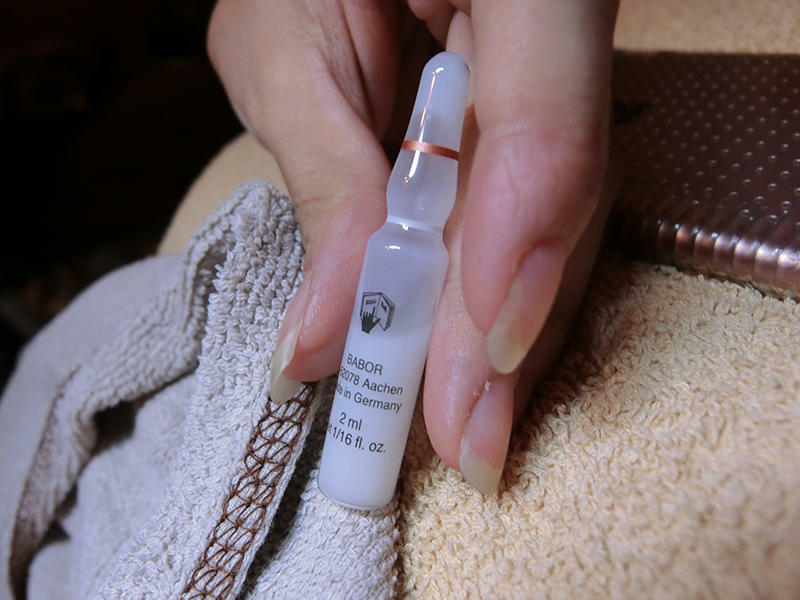 Depending on your skin condition, you can choose to top up a BABOR ampoule at $28/piece. My skin was really dull when I went, so my therapist recommended that I go for the Oxygen ampoule that’s best for dull, tried and stressed skin. This ampoule helps to create oxygen reserves in the skin to stimulate cell renewal, leaving skin rosy and revitalised. Next, check out the luxuriously customised facial treatment mask that my therapist whipped up for me. It was so cooling and comforting to my skin. Little pluses here and there which were great to have include eyebrow shaping and a shoulder massage (She was SO GOOD at this. 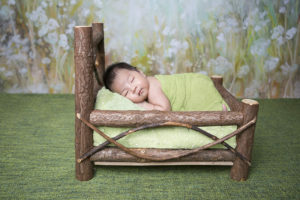 It made me consider getting a body massage done at My Cozy Room too!!). All in all, my facial experience at My Cozy Room was an excellent one. The therapists are well-trained, and the entire facial was comfortable and effective. You have my recommendation on My Cozy Room since I would personally go back again. :) My face felt so CLEAN after the treatment! For first-timers, you can enjoy their Award-Winning Customised Facial Treatment at $88 (U.P. $188, 90 minutes). I must try their massages next! My Cozy Room Boutique Spa is an award-winning spa that has achieved numerous awards such as the “Most Desirable Beauty & Spa Award Winner” for 4 consecutive years for its bridal services, the “Best Boutique Spa in Singapore in 2014” awarded by Luxury Travel Guide, “World Luxury Spa” Award in 2016 as well as TripAdvisor’s “Top 5 Spas in Singapore” with the “Certificate of Excellence”. 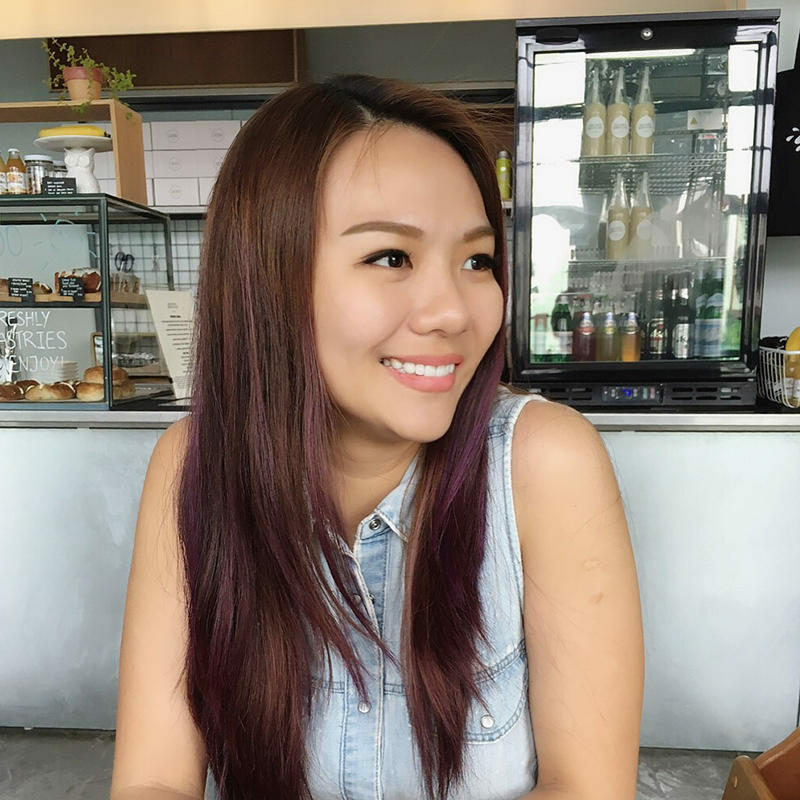 Recently, My Cozy Room is being featured in HoneyCombers as the Best Extraction Facial in Singapore and Best Facial Salon in Singapore by Daily Vanity. Previous Post Fedora L3 Stroller Review: Foldable & Reclines Fully!